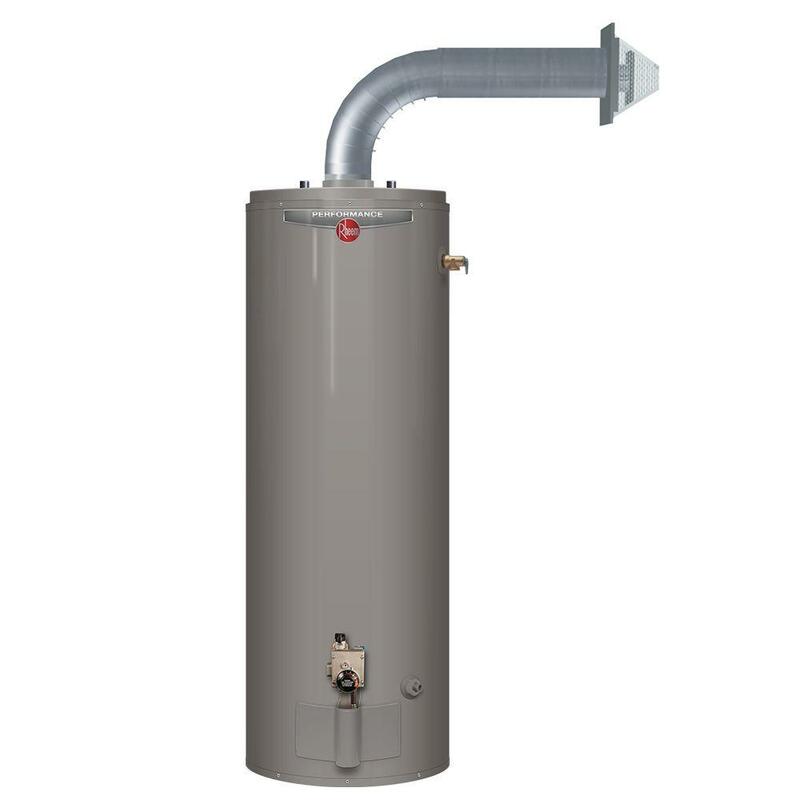 A conventional storage tank water heater is designed with one-way heat transfer in mind. Heat goes in through conduction, and stays inside through insulation. The result is hot water whenever you need it, with minimal energy loss. If you’ve ever wondered how your water heater works, watch this video. You’ll get an inside look at every part of the water heating process, from the intake of cold water to the flow of steaming hot water from your tap. At Delta Plumbing, we have years of experience in the maintenance and installation of home water heaters. For an Atlanta plumber you can trust for all of your plumbing needs, call our Stockbridge office at (678) 228-8810.